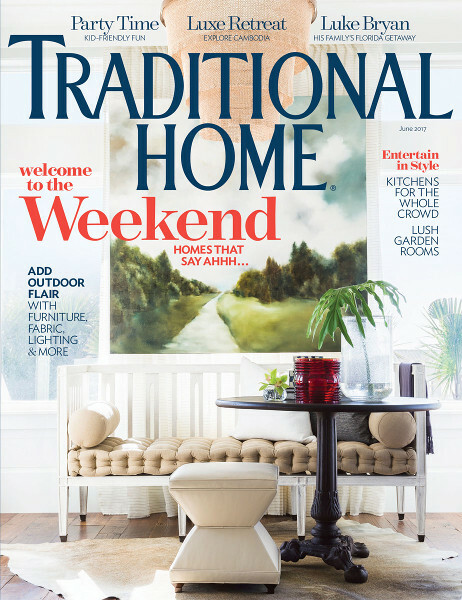 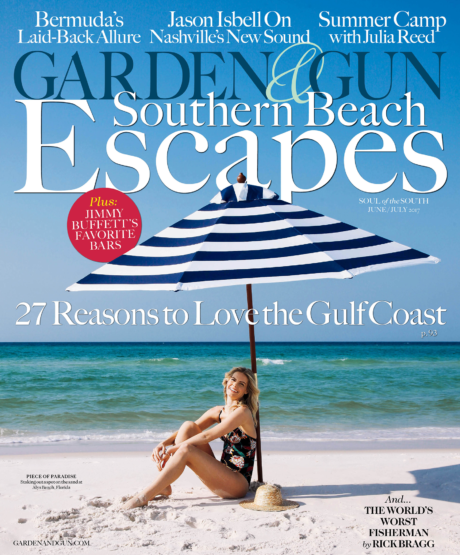 Blaxsand products Tamarind Stools and Teak Sphere Cocktail Table were featured in June/July 2017 issue of Garden and Gun. 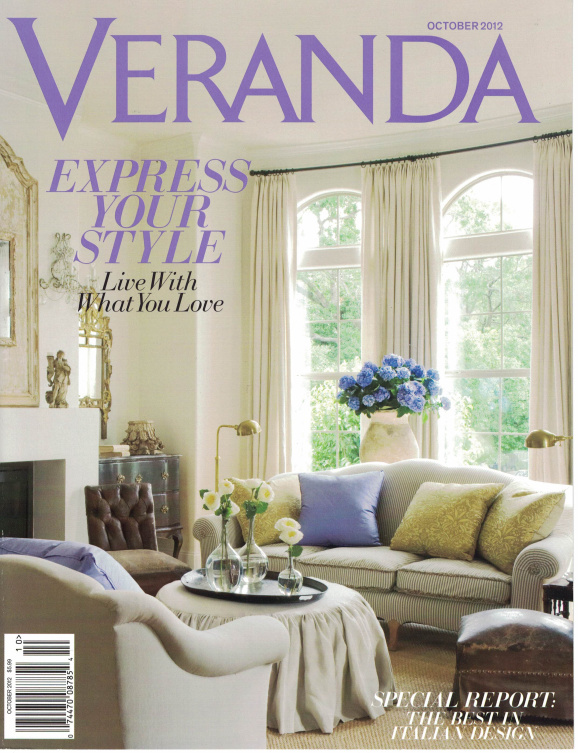 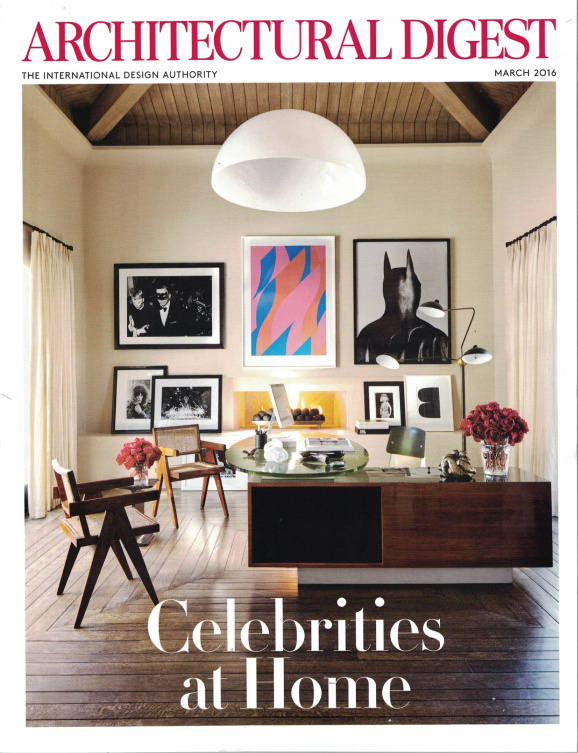 Clubcu product Baroque Table was featured in October 2012 issue of Veranda. 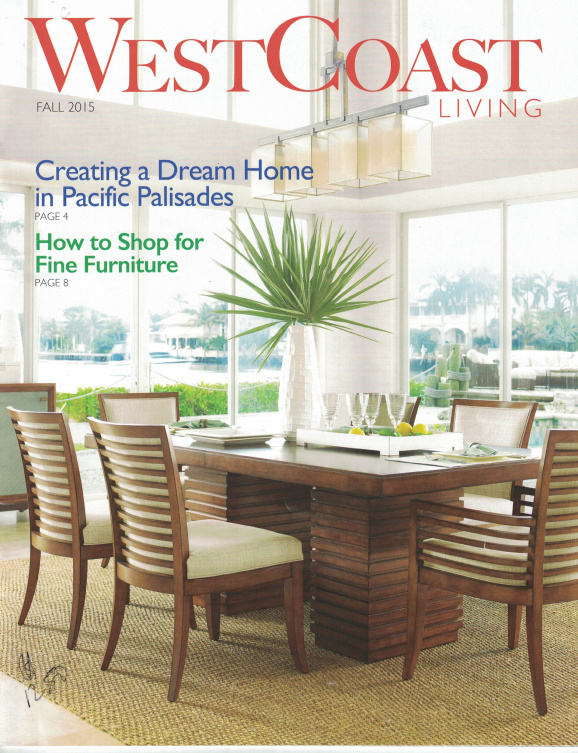 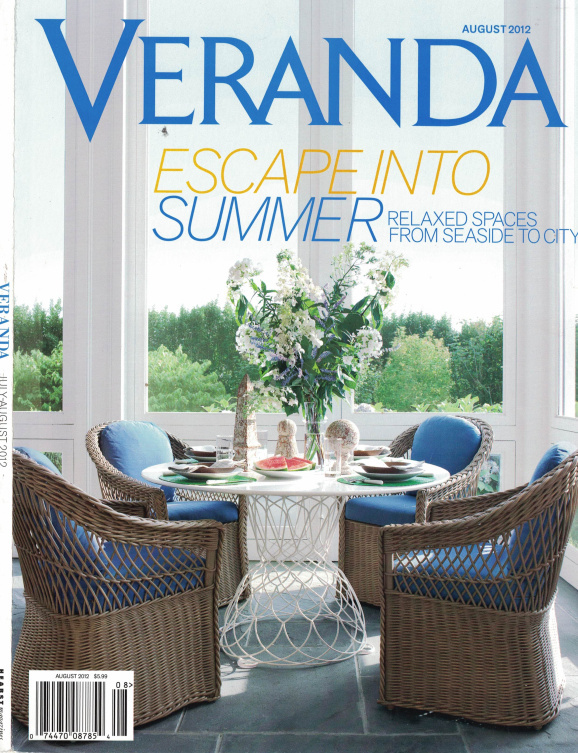 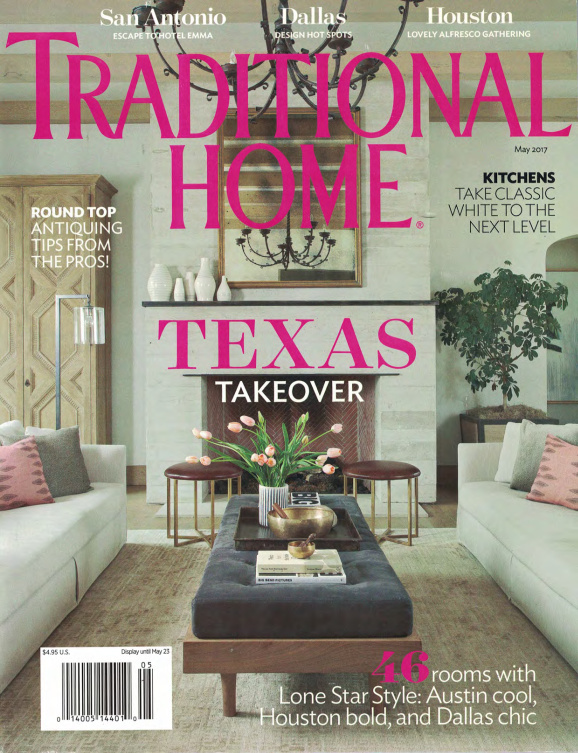 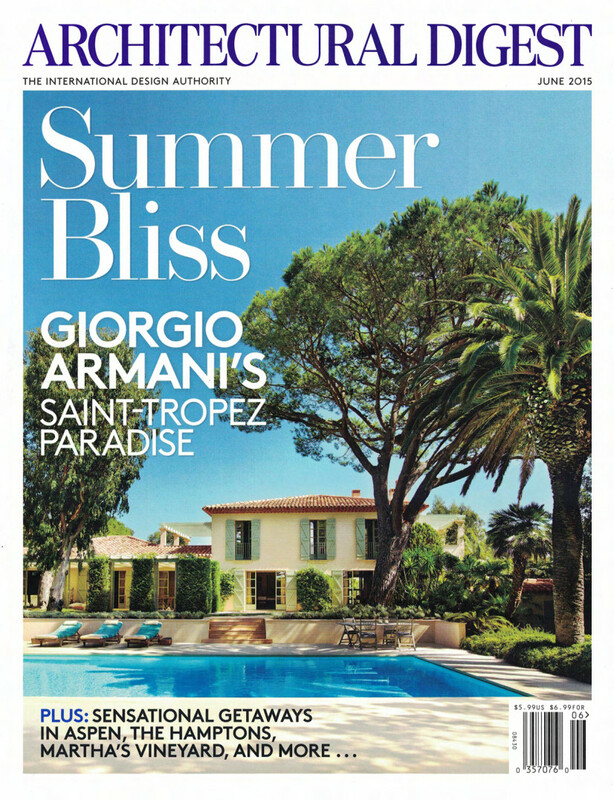 Clubcu product Plank table was featured in August 2012 issue of Veranda.